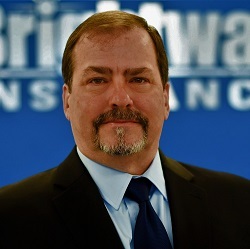 Brightway, The Seuffert Agency, is not your typical independent insurance agency. 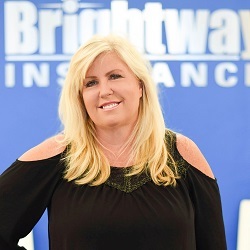 We’re a Brightway agency, which means we have relationships with over 100 insurance companies and can offer you expert advice as well as more choice than any other independent agent. Getting started with us is simple: we’ll ask you about you, your family and your needs, and use our insurance expertise to build you a customized policy that will provide the coverages you need at a price you want. We are proud to be a Veteran owned business, and are members of the Veteran Owned Business Network.